This week in News Team, our reporters were asked to write either a book review or about an author they like. Here are their recommendations that we hope will inspire you. Kensuke’s Kingdom is a thrilling adventure story of a boy called Michael as he fights to survive on an island. When he wakes he finds fresh water and food, he is not alone. 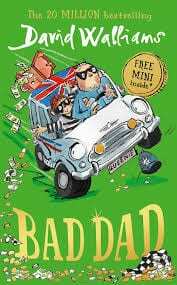 Bad Dad is a book about a boy called Frank and his dad Gilbert. When Frank’s dad has a racing crash, their life is turned upside down. After Gilbert joins a robbery crew, he gets arrested. Frank needs to come up with a cunning plan to stop Mr Big…….. 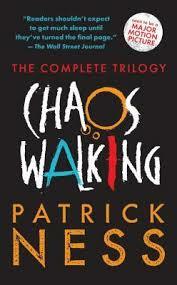 This trilogy consists of three books by Patrick Ness. They go through the story of Todd a young boy who can read others thoughts. Over the years, he goes on numerous adventures. 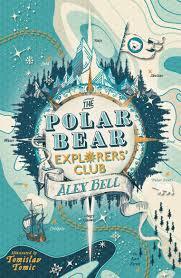 My favourite book of the year is the Polar Bear Explorers Club, because it is a chill book, full of action and drama. I would recommend this book for people from the age of 10-13. This is a book about a girl trying to join a “boy’s only club”, but then her dad went to the club leader and successfully persuaded the leader for her to join. 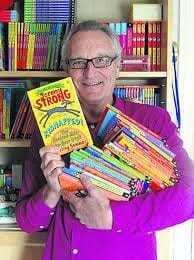 I find Jeremy Strong’s story very moving. As a young boy, he fell out of a first floor window and could never do anything as well as anyone else. He was resilient and never gave up. He then got a job at the donut factory putting the jam in donuts. He then decided that instead of putting jam in donuts he wanted to write books that many children would enjoy reading. 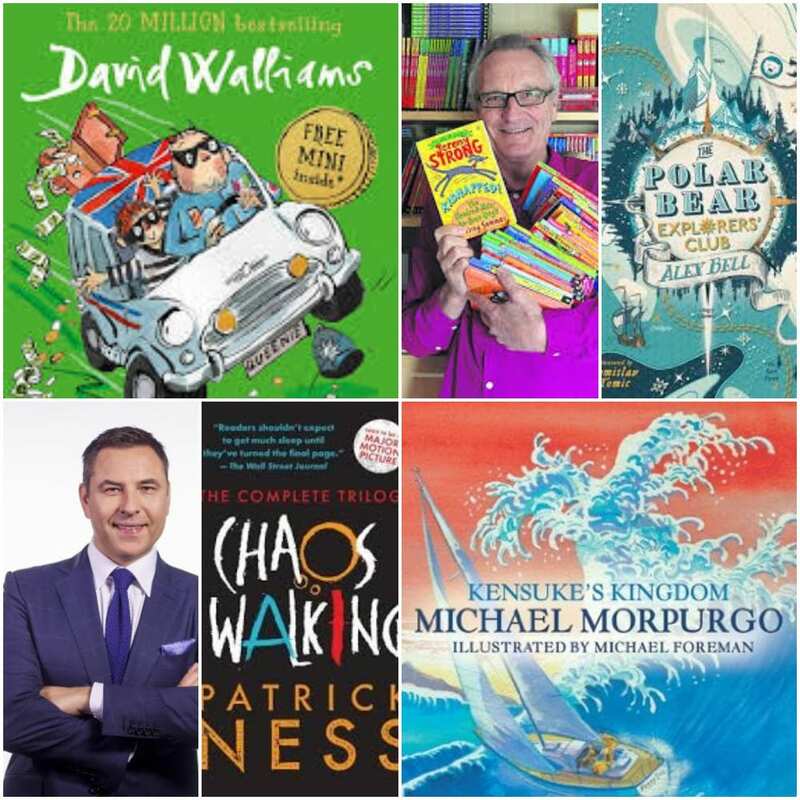 David Walliams is a hilarious author who can be credited for many entertaining books. A good character, he has appeared on ITV’s Britain’s Got Talent. One of his most recognised books is “Billionaire Boy”, (a humorous treat that helps stimulate the mind). It is clear to see that David Walliams is an inspiring author.